Our mission is to transform your communications, helping your enterprise advance forth into the world of super-smooth-digital-experiences. More smiles around your workplace. Our Hybrid Mail solution can rapidly optimise your email and print delivery, releasing a huge time-saving to your organisation. Giving your employees a boost, and helping them deliver greater value. 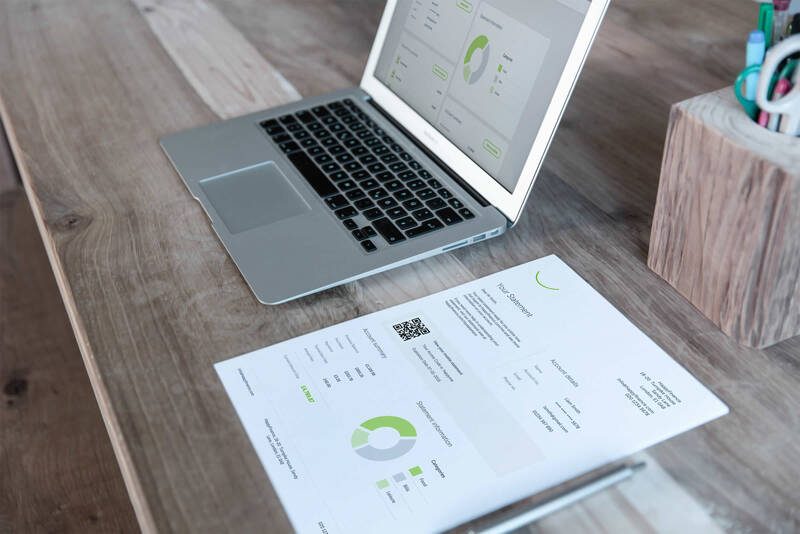 We can give your employees the ability to manage digital and print templates, accelerate your approval processes, and display personalised information to customers. Give power to your customers and employees. Businesses that provide a great employee experience are 4x more profitable. Couple this with self-service digital interfaces for your customers, and there are significant efficiency gains to be made. Our people have extensive experience in the customer communications industry, and can offer a wealth of strategic, creative and technical input to your business. It is always our pleasure to meet with new clients, present a demo of our product, and devise a cunning plan together.